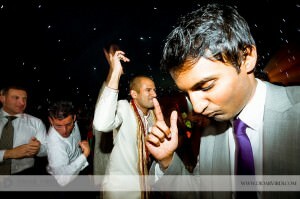 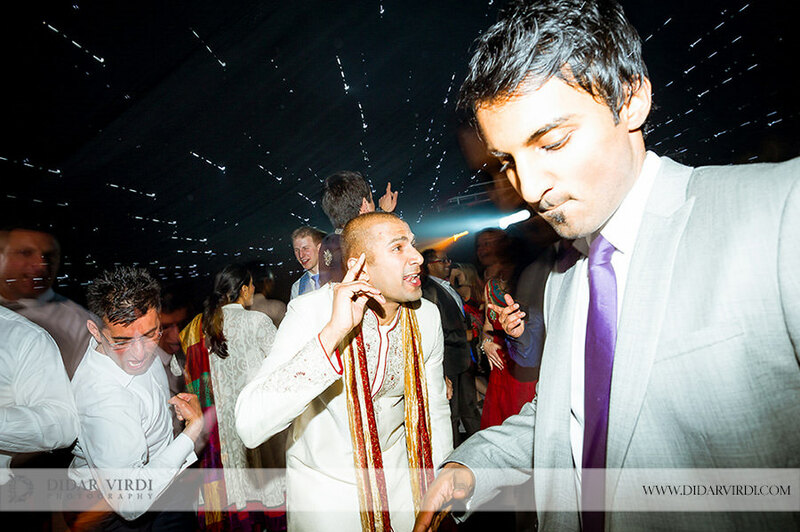 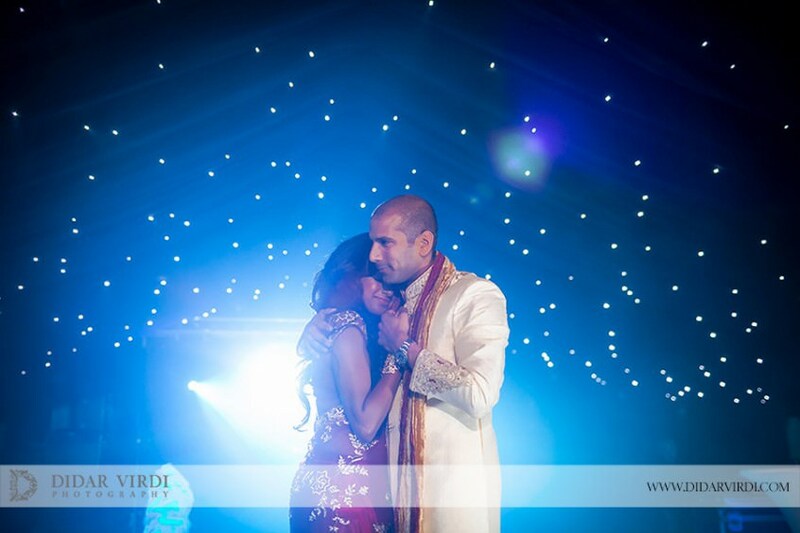 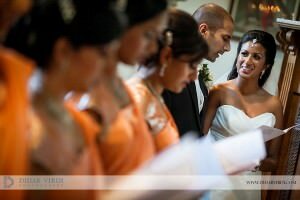 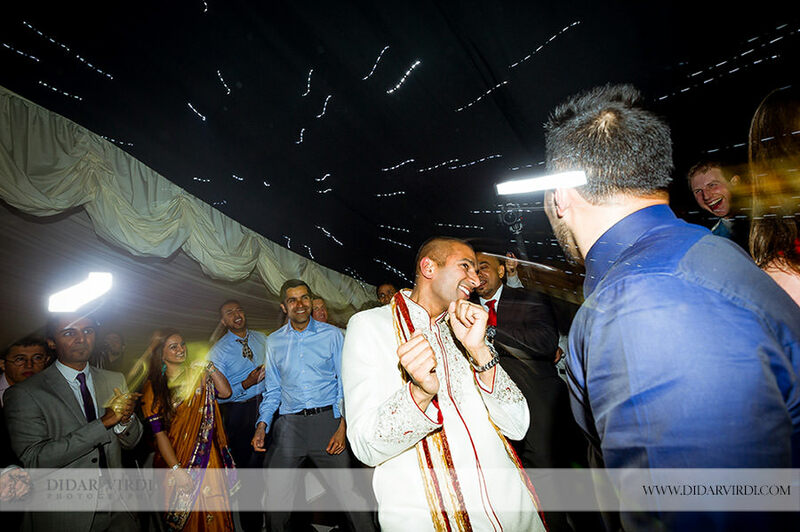 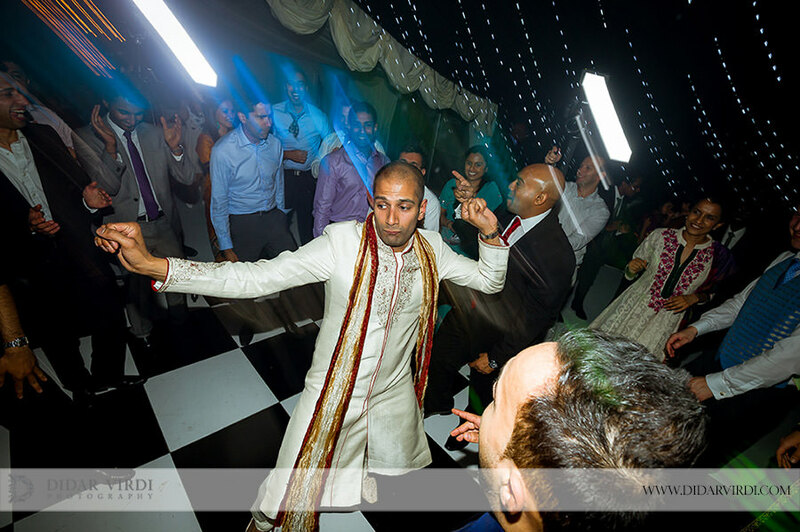 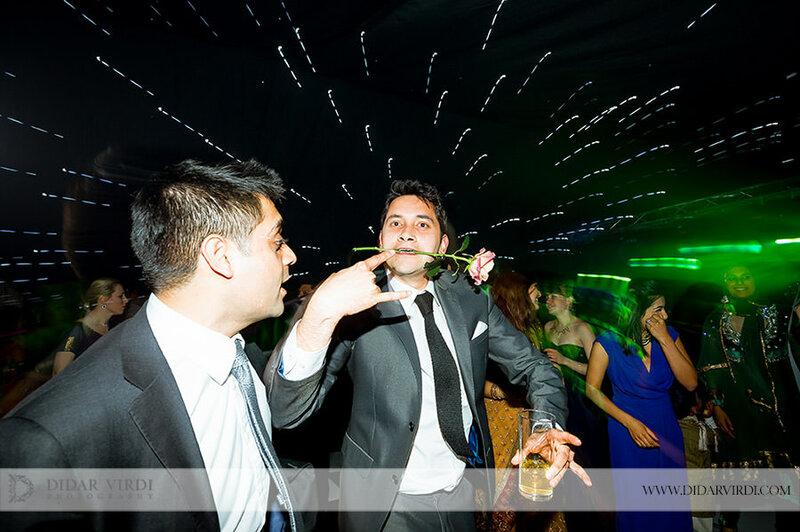 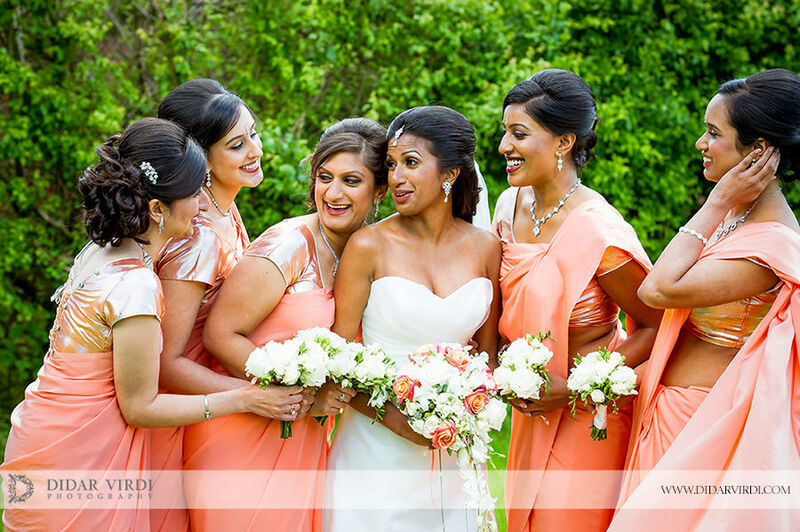 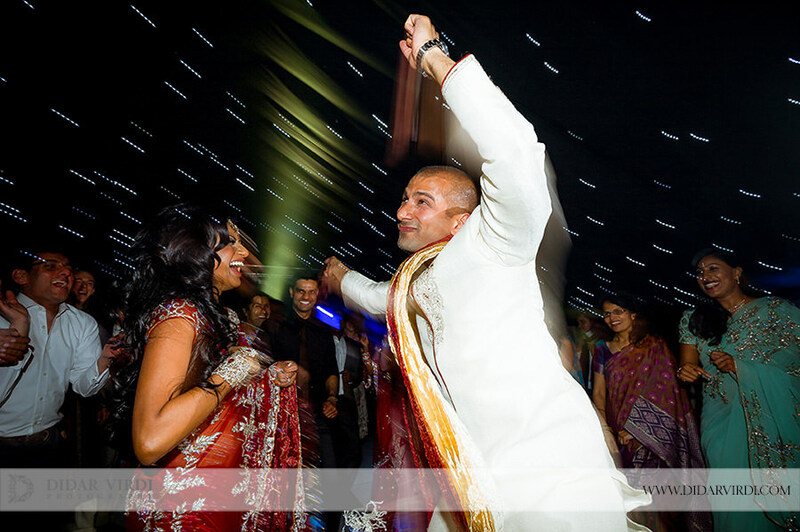 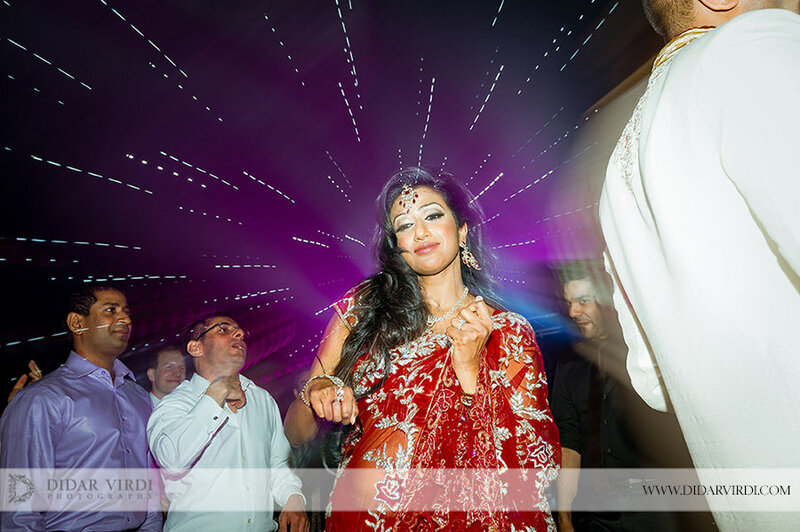 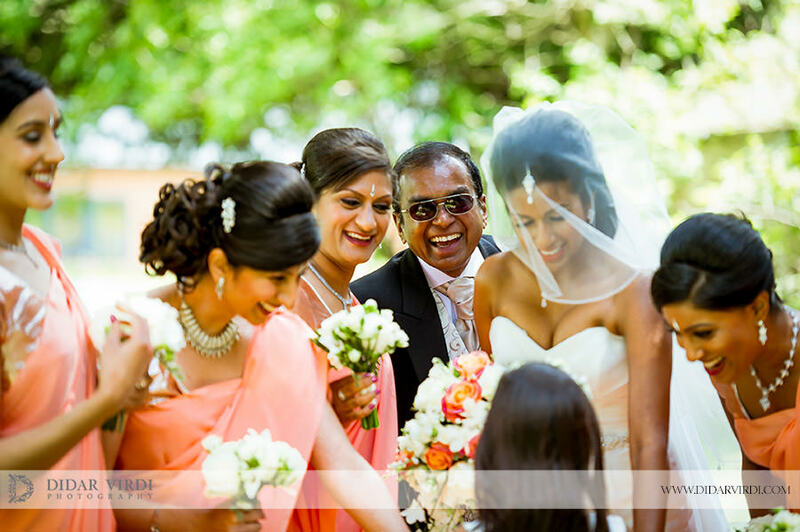 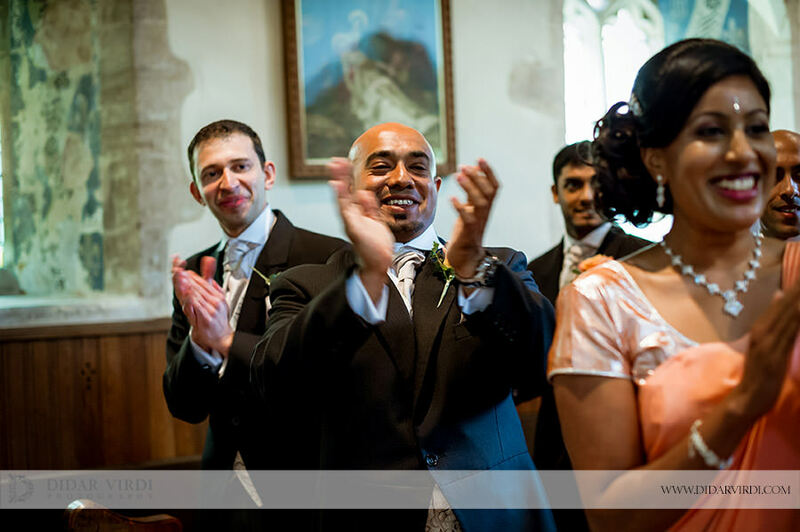 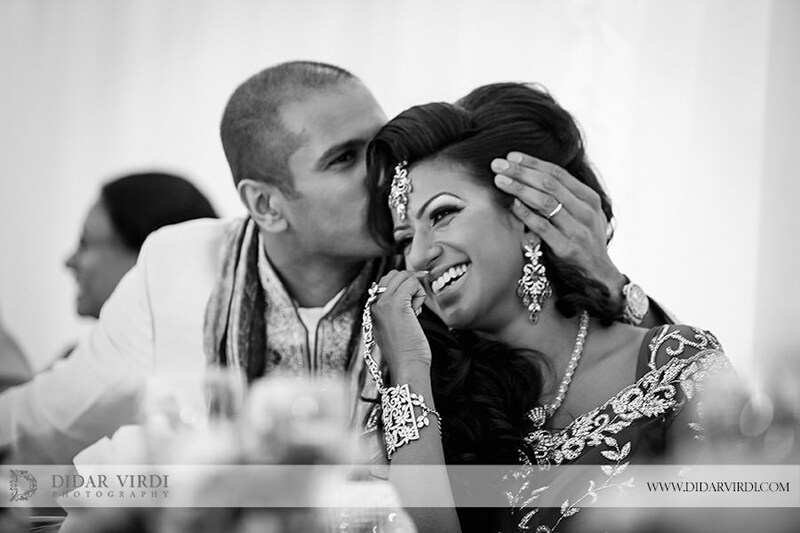 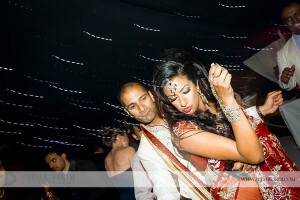 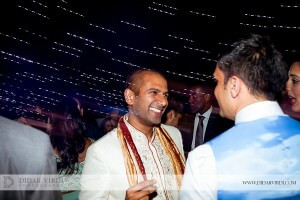 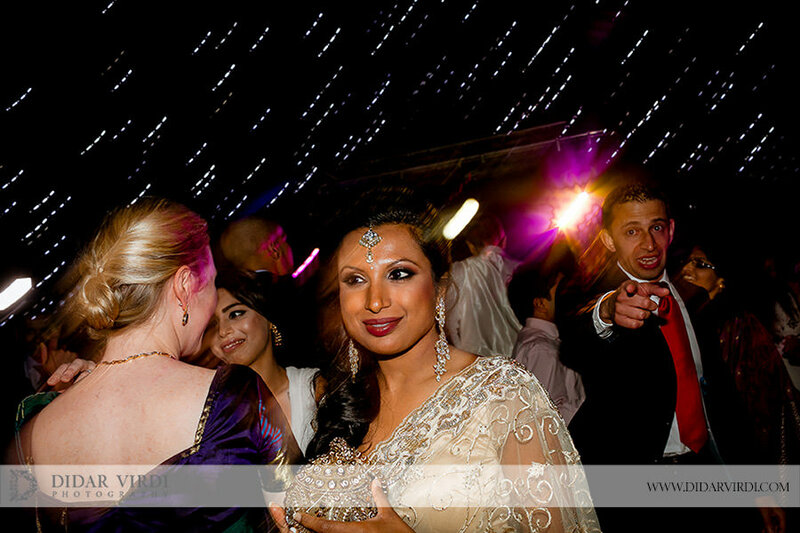 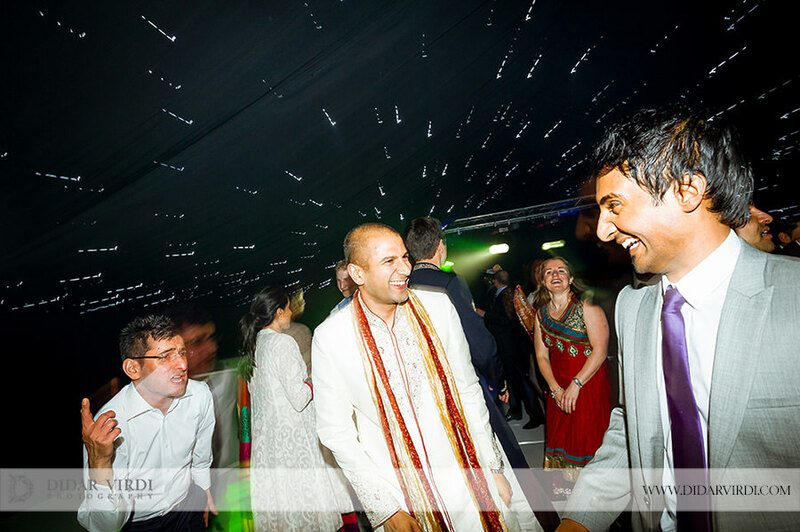 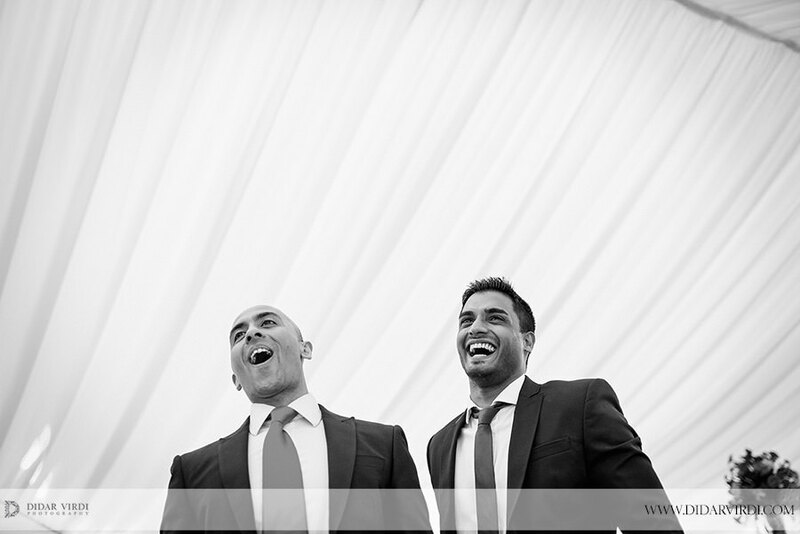 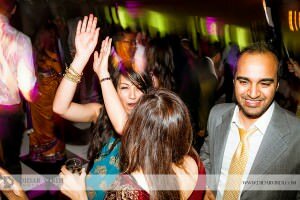 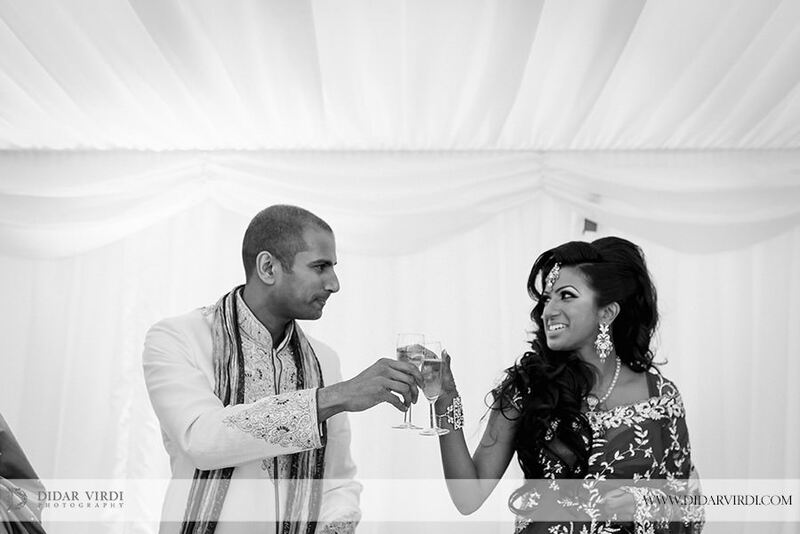 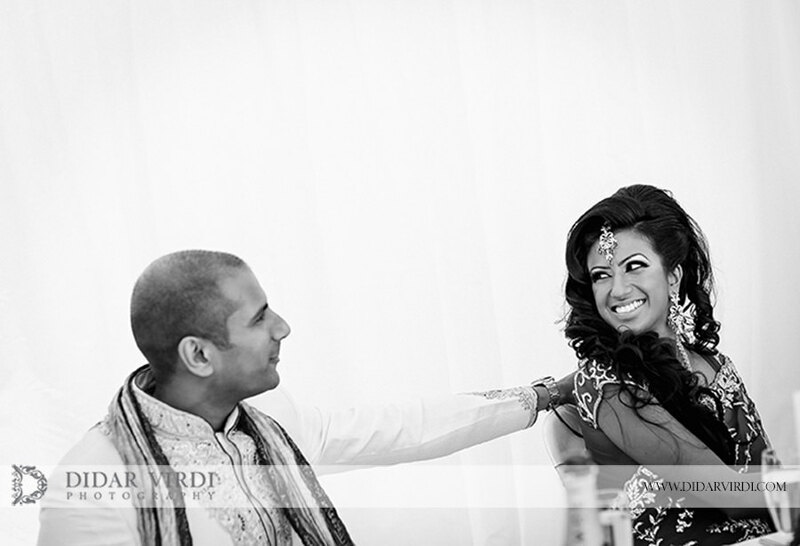 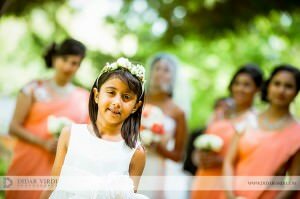 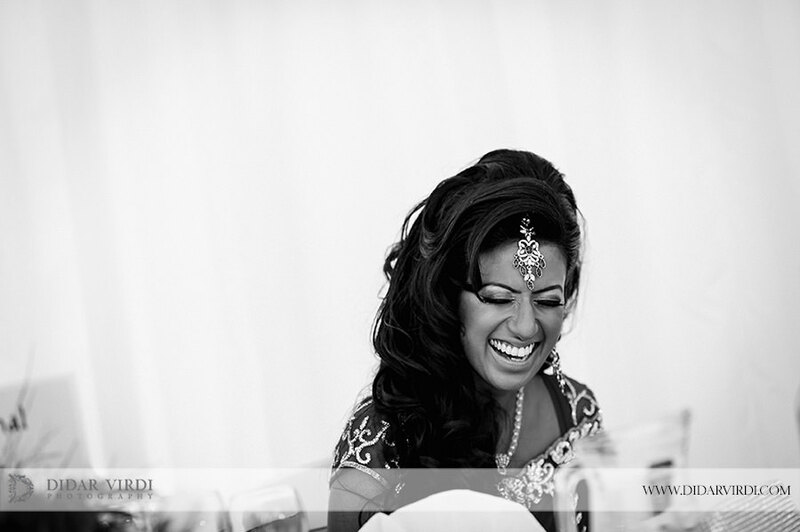 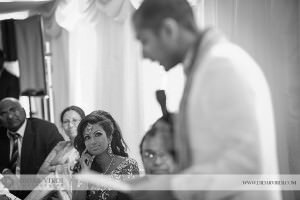 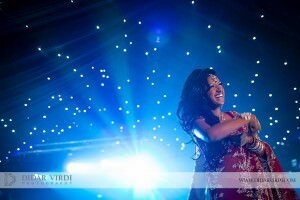 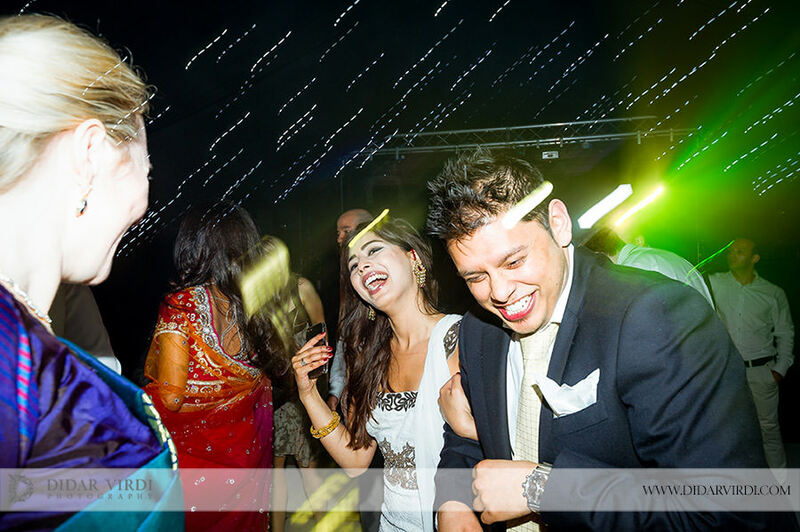 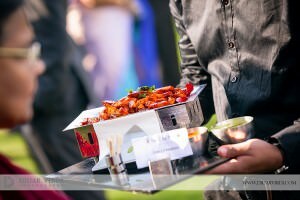 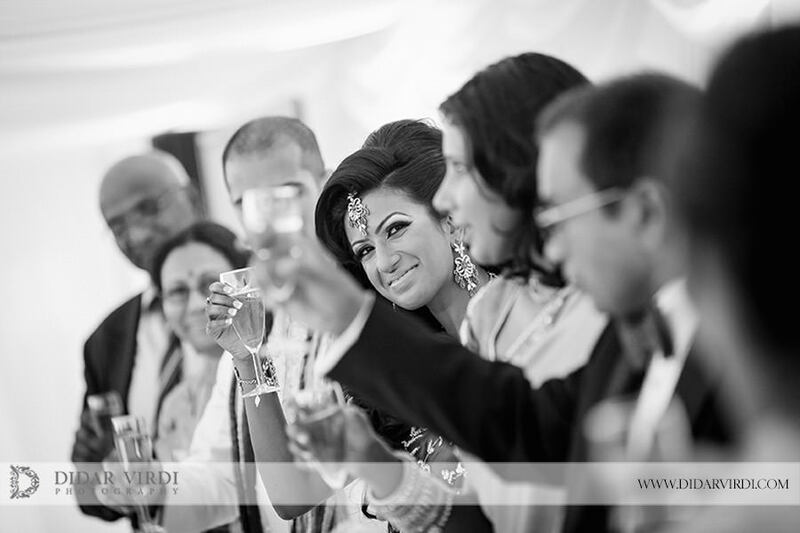 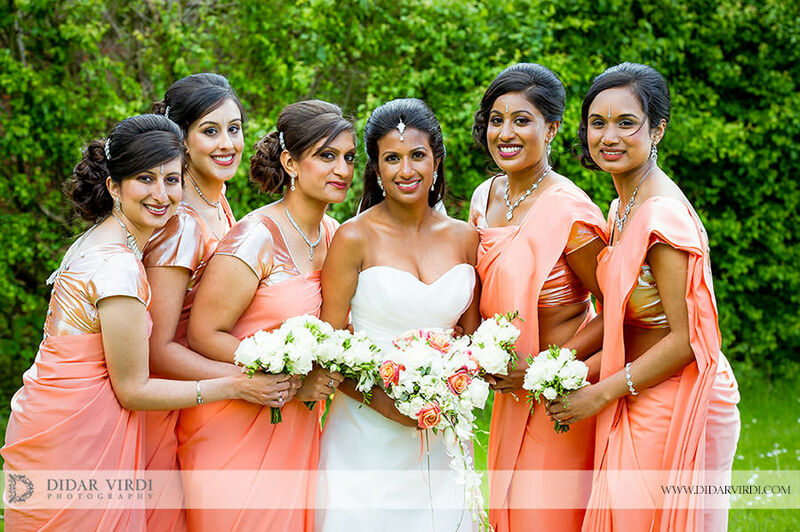 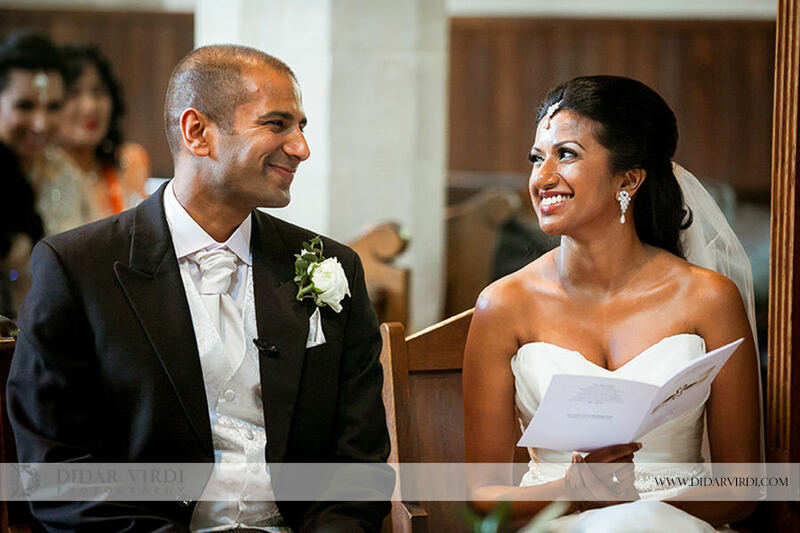 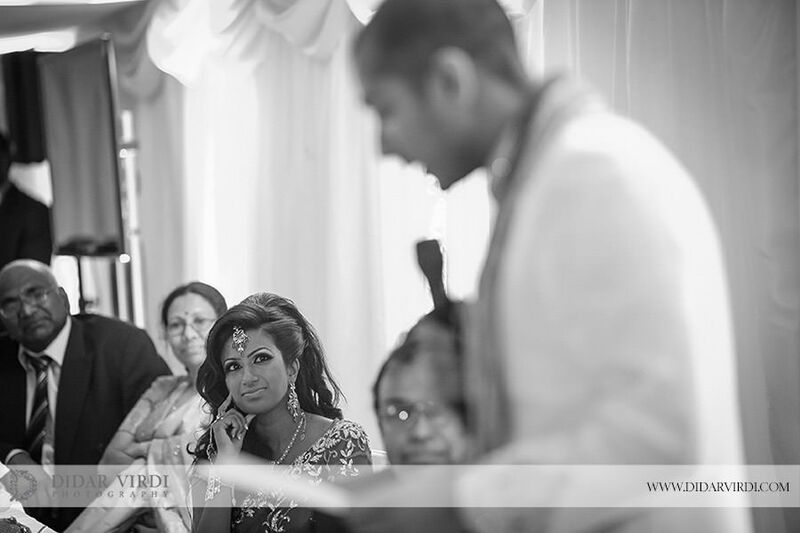 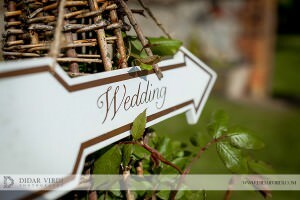 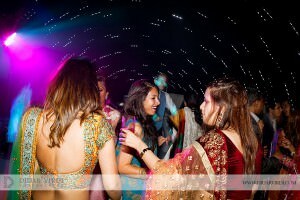 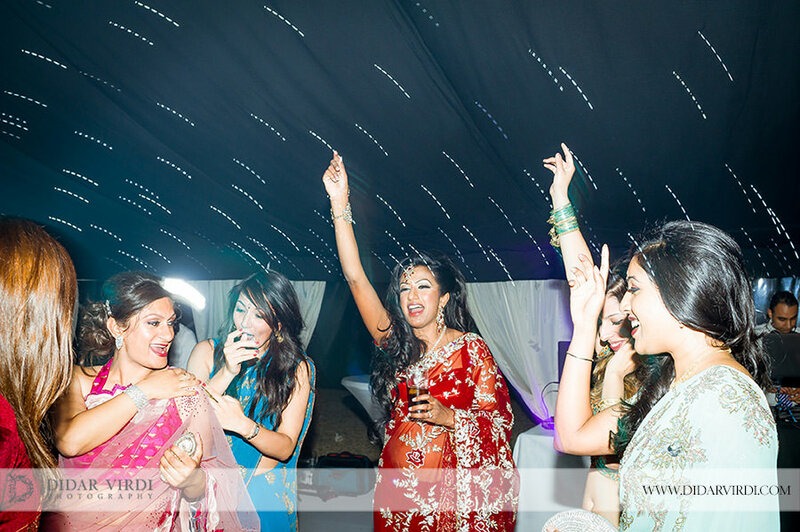 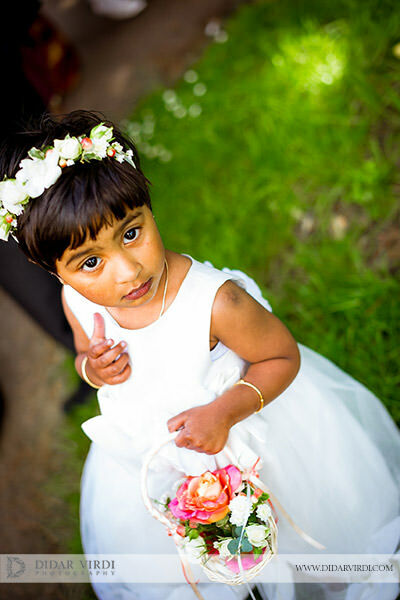 Welcome to Part 2 of Dilini & Gopi’s awesome asian wedding! 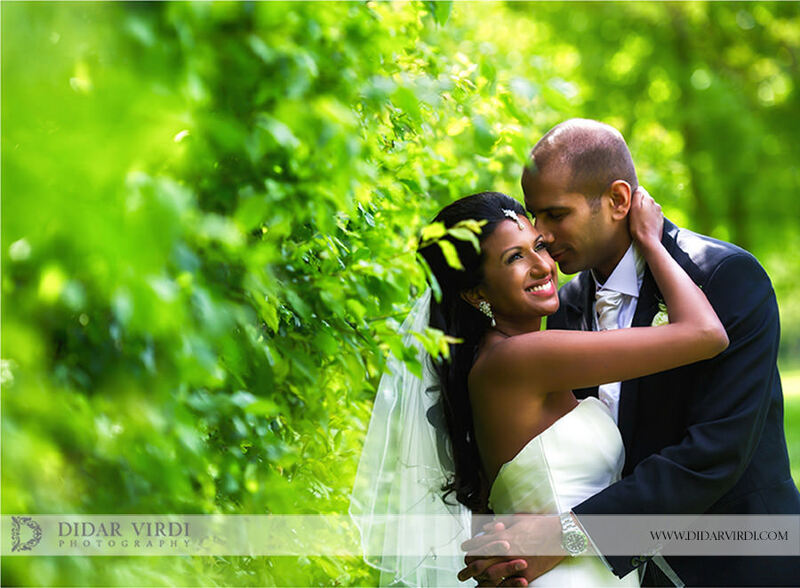 Hopefully you would have seen Part 1 and their story were we took some beautiful portraits before the main wedding. 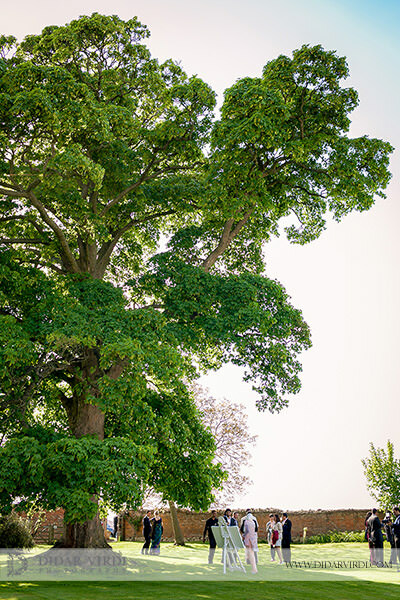 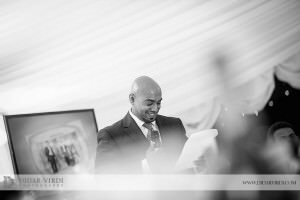 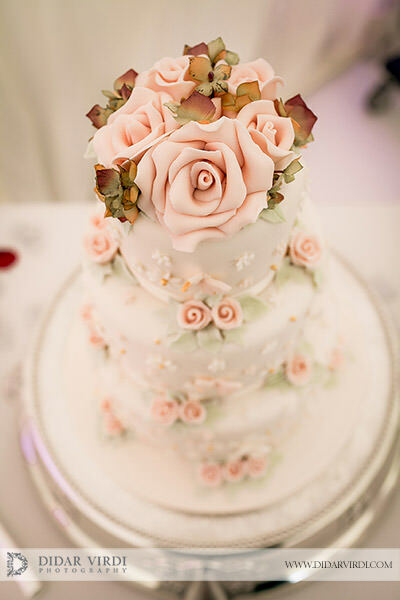 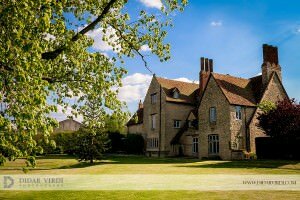 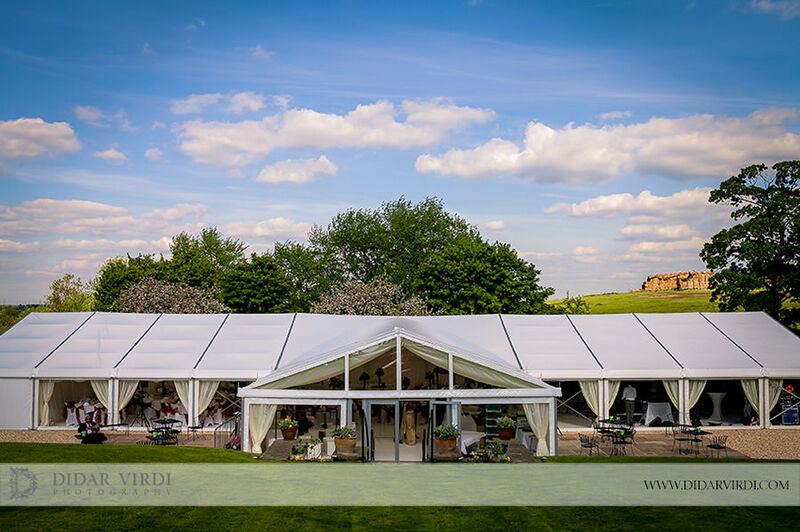 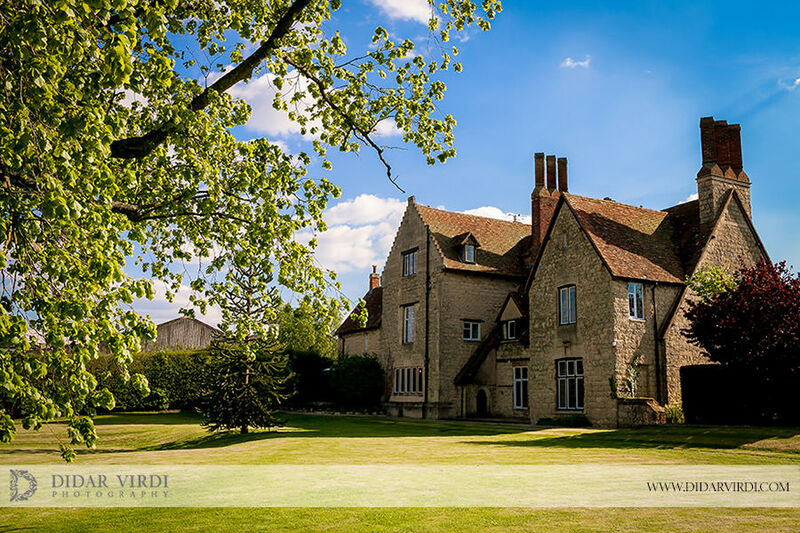 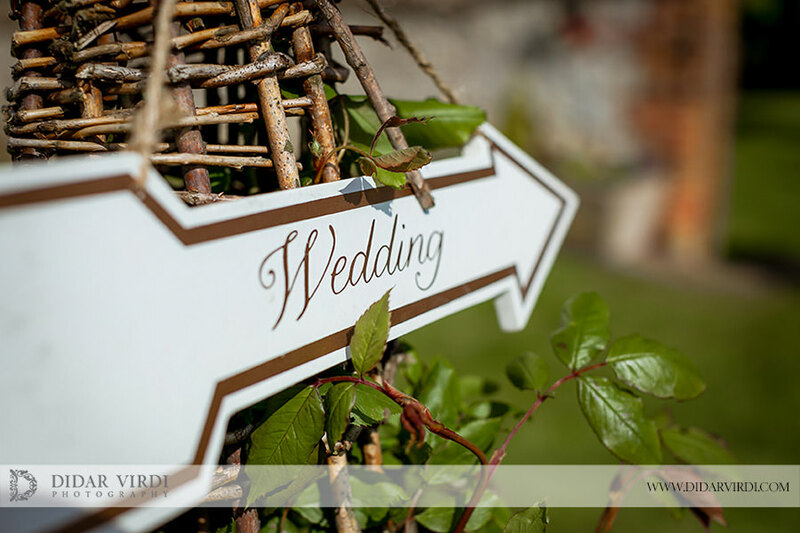 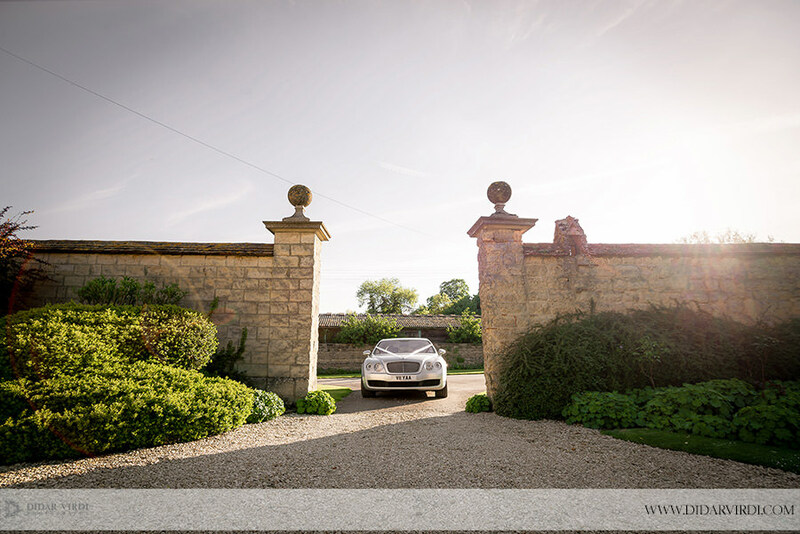 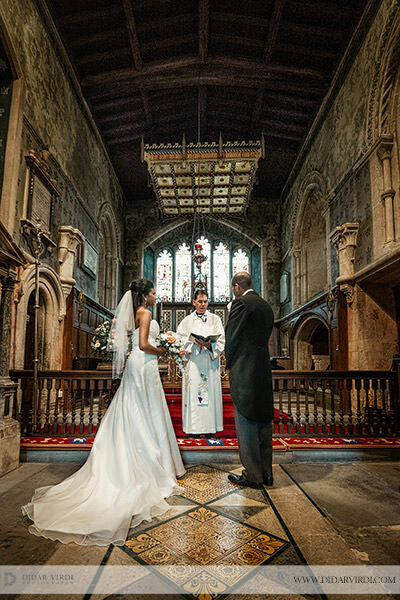 The wedding took place in a Church and the reception in a manor house just outside of London where the views were beautiful. 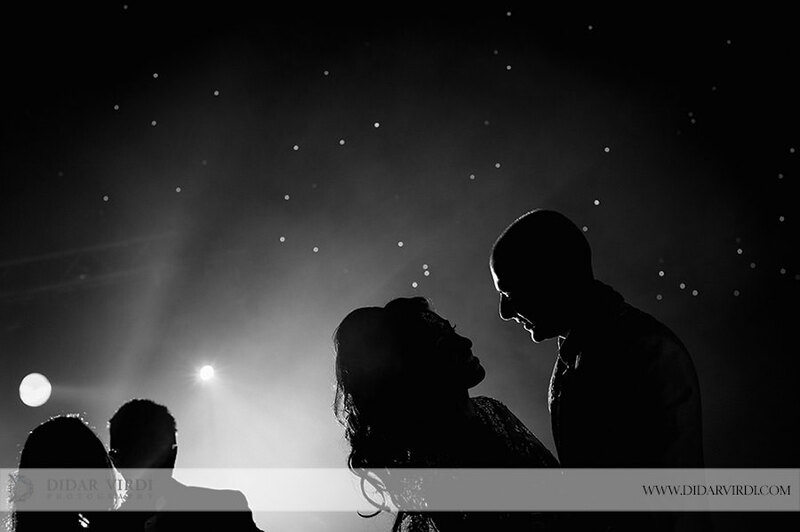 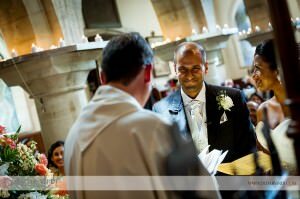 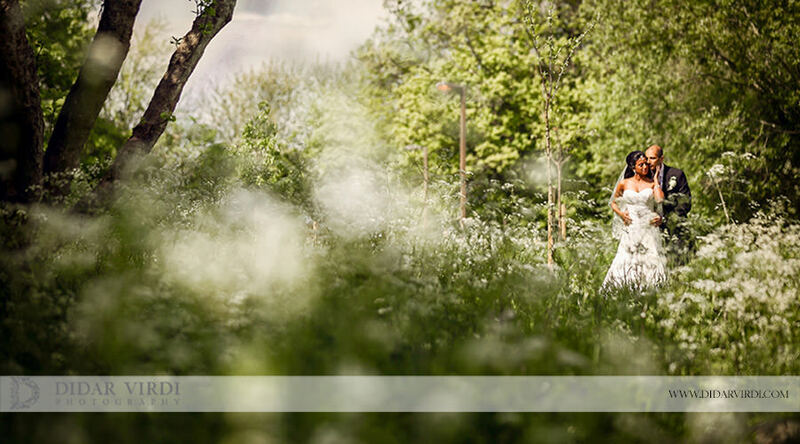 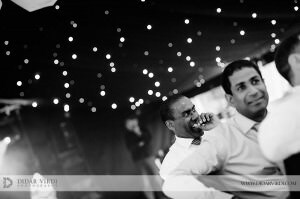 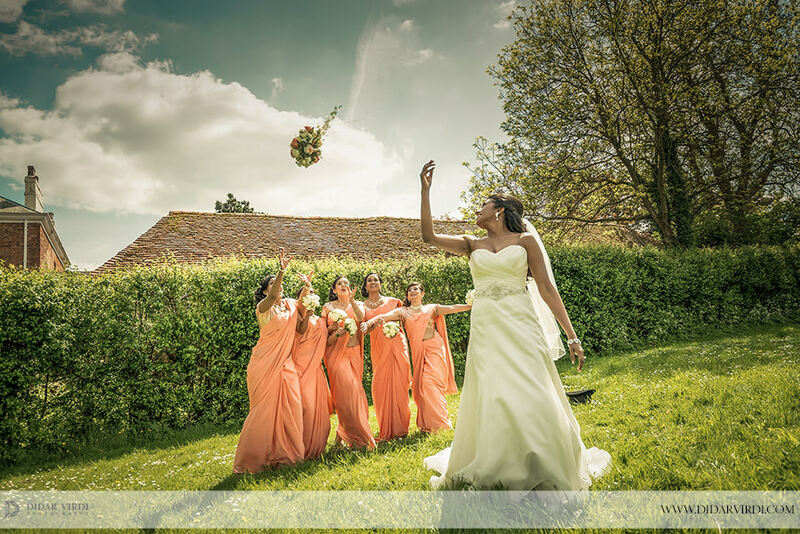 The wedding was beautiful and the church was something different from normal asian weddings however we managed to capture some lovely and intimate moments throughout the day. 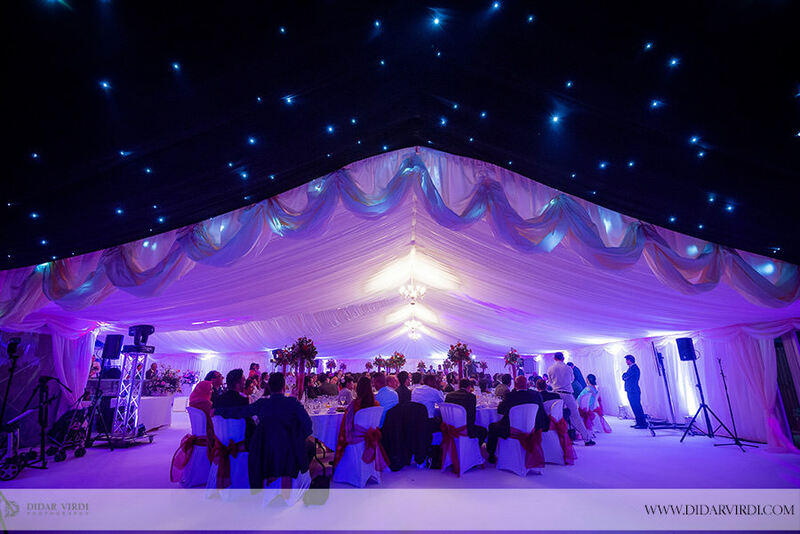 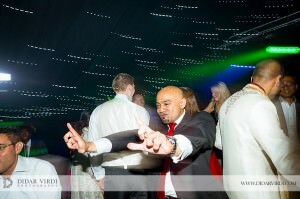 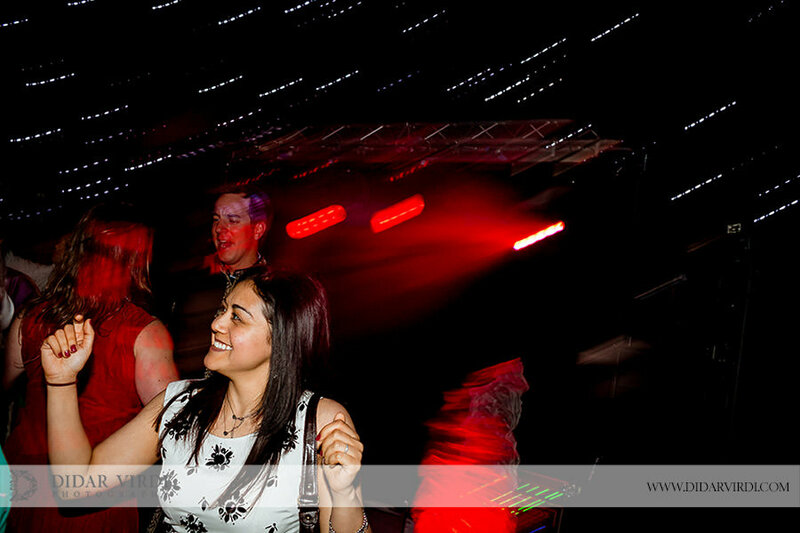 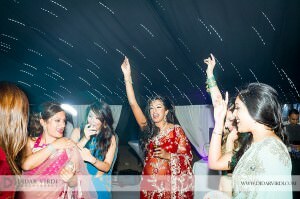 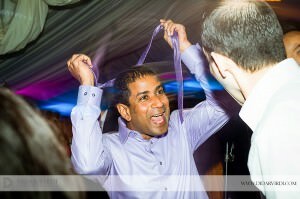 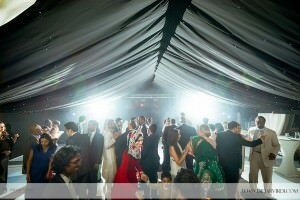 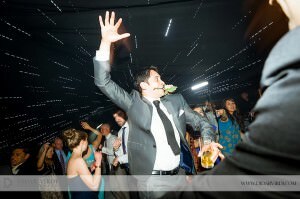 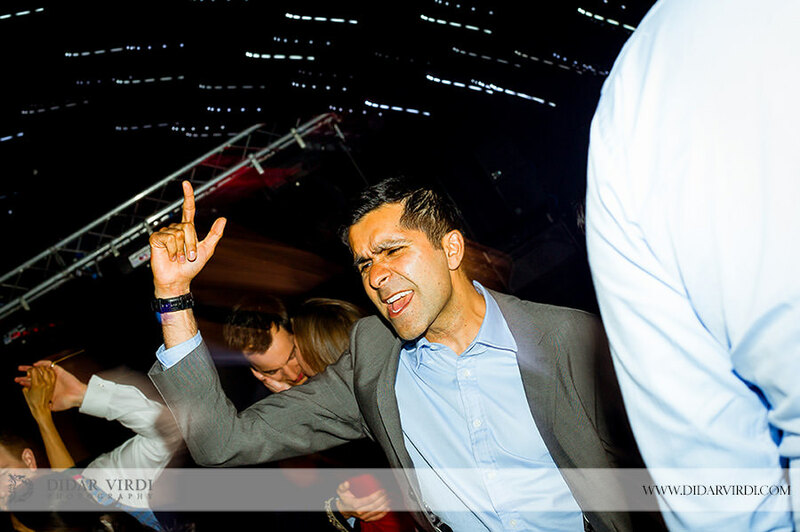 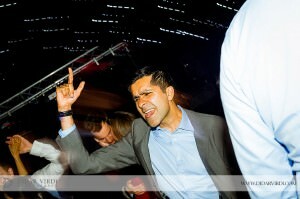 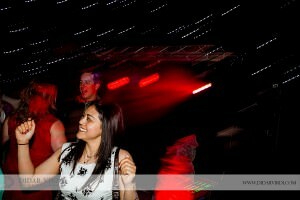 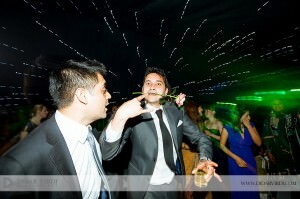 The reception was exceptional with great speeches, laughter and an electric party! 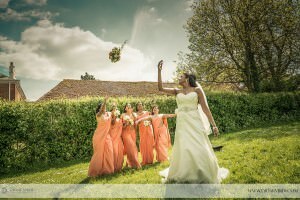 The wedding finished late in the evening and we managed to capture an awesome sunset image for Dilini and Gopi which had to be timed perfectly! 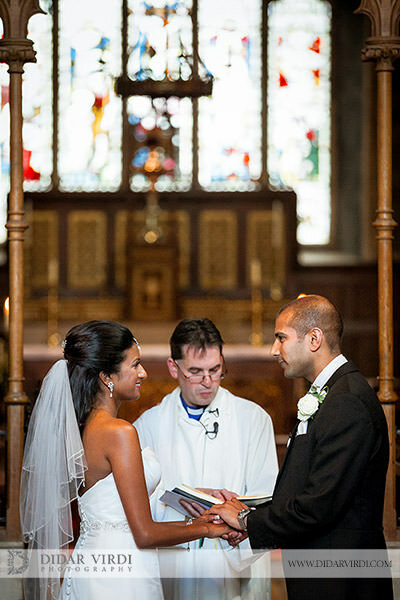 The asian wedding even was exceptional, even though the ceremony was held in a Church. 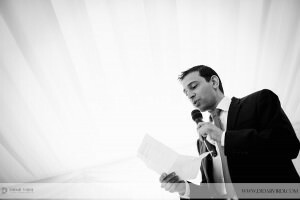 I hope you enjoy the this blog post and there is a link below to Part 1 of the asian wedding were we took Dilini & Gopi’s morning portraits.